As many of our delegates will be spending Friday and Saturday night in Boston, we recommend the following places for overnight stay. All of the following are within walking distance to the conference. 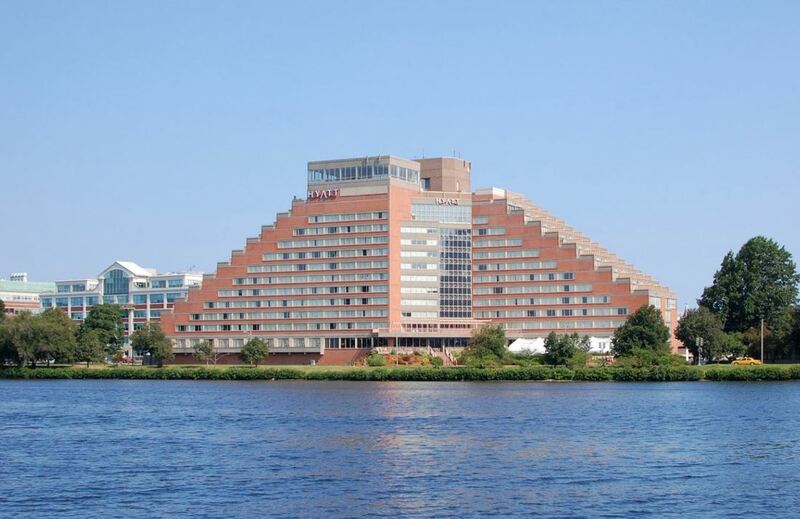 Situated along the scenic Charles River overlooking Boston, Hyatt Regency Cambridge offers luxury accommodations and amenities for visiting families, business travelers and potential or past students. Immersed in the leading innovation district of the country, Hyatt Regency Cambridge is surrounded by premier demand generators in pharmaceutical, biotech, and education sectors. Our convenient location is just five miles from Boston Logan International Airport and close to the BCEC and Hynes Convention Centers. ​Please click on the image for direct bookings. 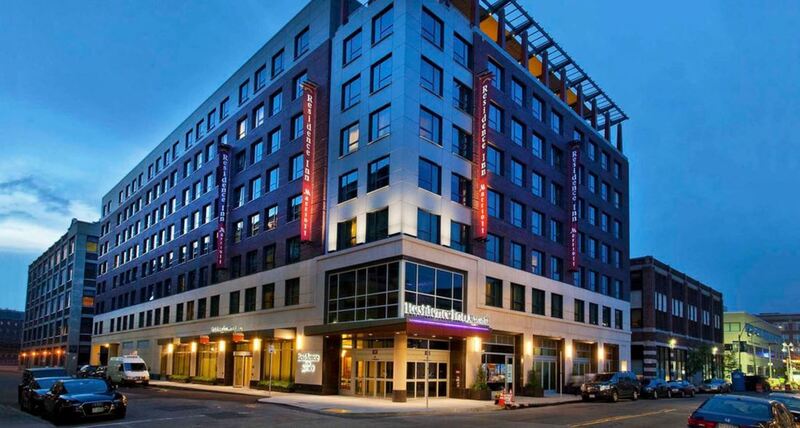 Treat yourself to some of the coziest accommodations in downtown Boston at the Hotel Buckminster. With free wireless Internet, microwaves, refrigerators and satellite television, our 132 modern rooms and suites provide all the essentials for a weekend getaway or productive business trip. Baseball fans will love the views of Fenway Park from our south-facing guestrooms, and families can spread out and relax in our spacious two-bedroom suites. 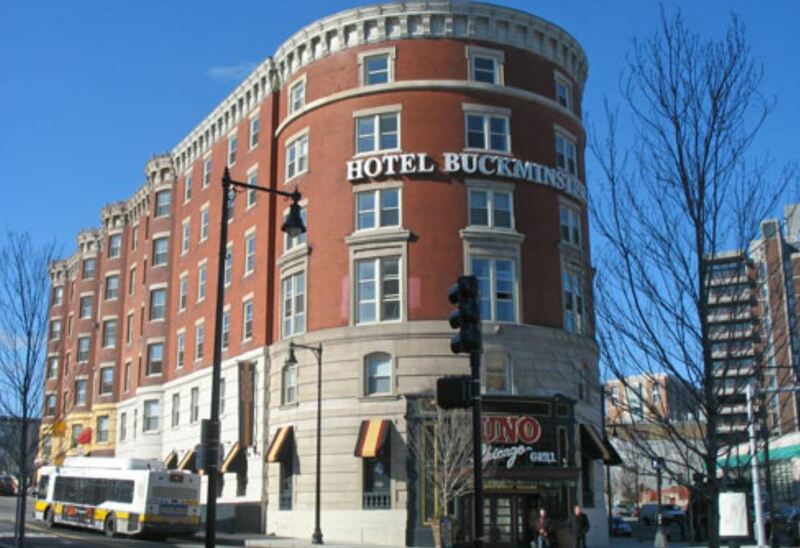 Whatever brings you to Boston, the historic Hotel Buckminster is sure to have affordable accommodations that are perfect for you. Please click on the image for direct bookings.